Apart from officially launching its new LTE-enabled DG SmartPlan postpaid plans and the equally new weekly mobile internet prepaid package yesterday, the telco has also provided an update on the current state of its network during a media event before. 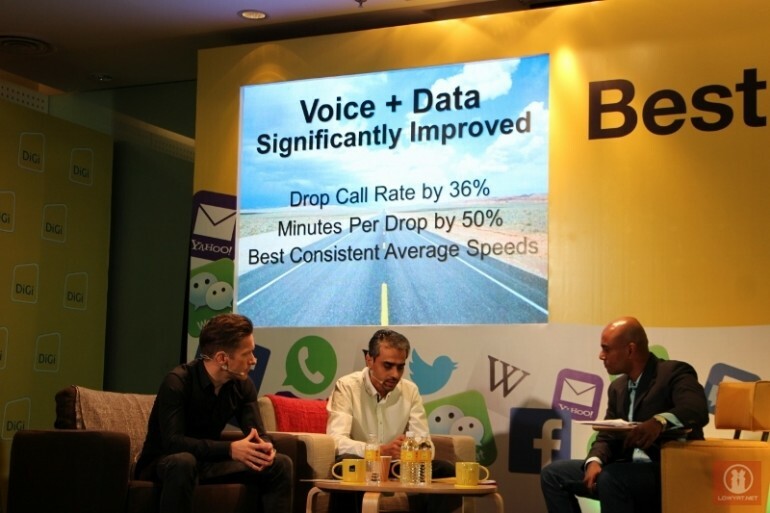 According to the telco, DiGi’s network is much better than before. Frankly speaking, that is one bold claim. As you can see from the image above, DiGi claimed that the voice and data quality on its network has improved significantly and this is apparently due to the network upgrade that the company kicked off two years ago. With a cost of around RM 1.5 billion, DiGi stated that it has brought in new equipment into more than 5,500 of its sites around the country during the upgrade process. This also has resulted in expansion of its HSPA+ 3G coverage to more than 80% population coverage and the company has also expanded its fibre network access (using both its own and jointly built network) to more than 3,200km. 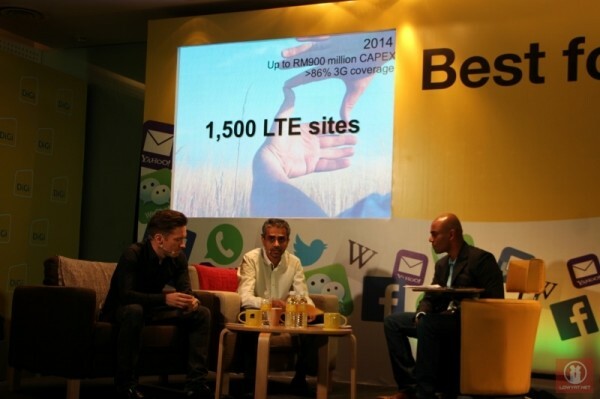 For 2014, DiGi is planning to invest up to RM 900 million to further strengthen its network. 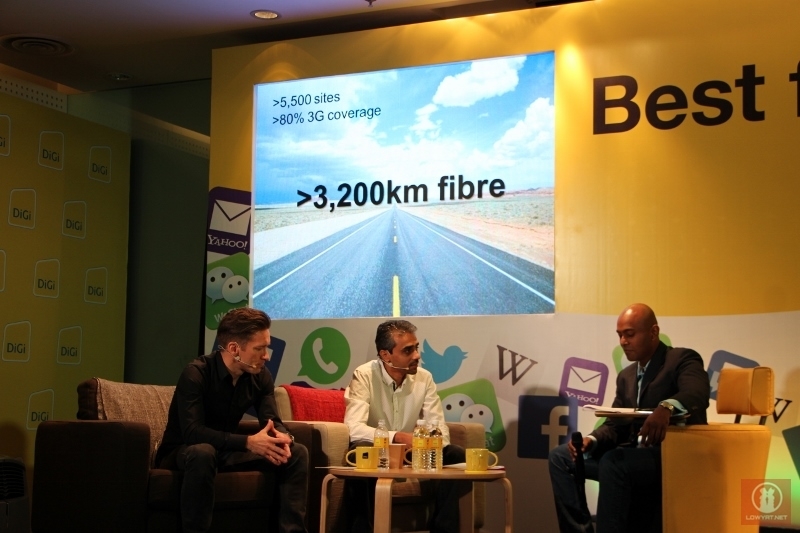 Part of DiGi’s plan this year includes bigger HSPA+ 3G reach with up to 86% of population coverage, more LTE coverage with up to 1,500 sites, and further expansion of its fibre network. Last but not least, DiGi is also planning to deliver more affordable devices and services in its effort to bring Internet to more users starting with the revamped DG SmartPlan and the new weekly mobile Internet prepaid packages that it has launched yesterday. All in all, all these plan sounds rather impressive. Then again, do customers really feel or see all these improvement that DiGi has done to its network? Jolla COO: "This Will be the Year of Sailfish"